PARTIT KOMUNISTA MALTI: Communists support Government’s position to strengthen the national basic pension income. Communists support Government’s position to strengthen the national basic pension income. The Communist Party of Malta supports the position taken by the Government to put into action a strategy to strengthen the pay-as-you-go state pension system. “The government should also introduce a pension fund as this will safeguard sustainability and security of the state pension system. The alternative option, the second pillar private pension system does not guarantee universality, adequacy and sustainability. Infact, workers with low income and precarious jobs will be the first to loose under the second pillar system”. “The national minimum pension income is not adequate for a person to live decently. Infact, the basic pension income is 15% less than the equivalent of 60% of the median wage, which is the level of adequacy. National statistics reveal that 22% of the pensioners are at risk of poverty”. 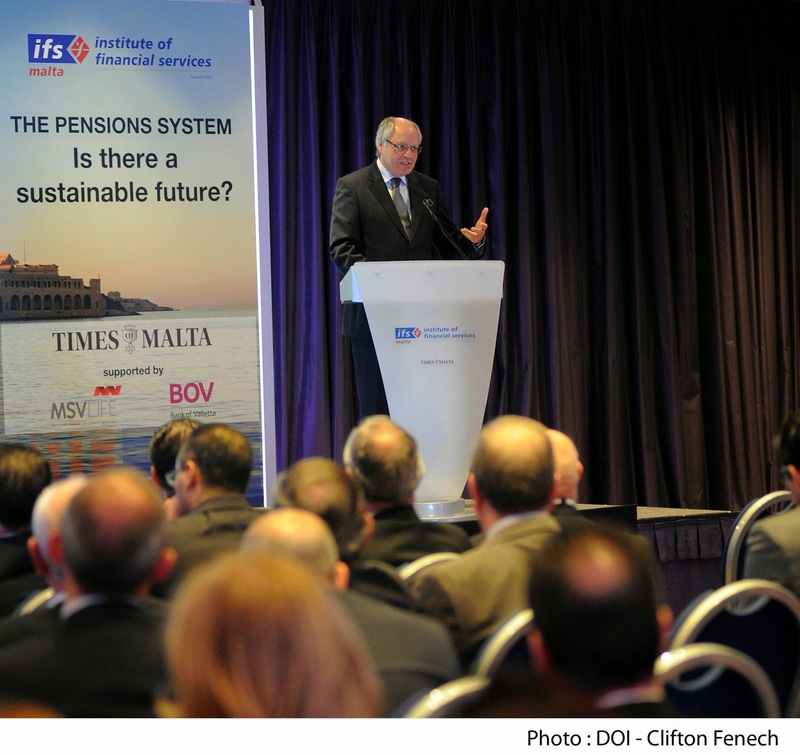 The Communist Party of Malta insists that private pension schemes should not form part of government’s social security system. Social security could only be guaranteed by the state.